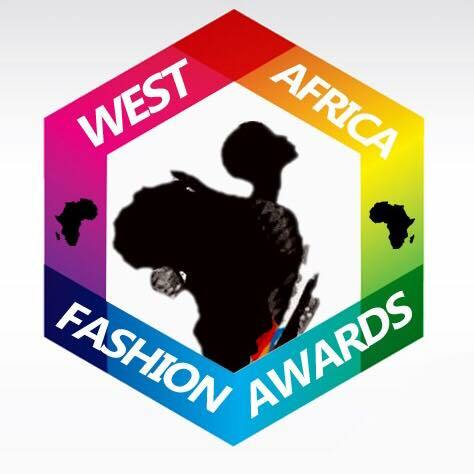 It's time of the year where stakeholders in the fashion industry across West African countries are rewarded and celebrated for their hard work. Toyin Lawani of Tiannah styling (Nigeria) and Mina Evans Anfom of Mina Evans label, Ghana. See the full list below.. The grand finale is scheduled to be held in March this year in Lagos, Nigeria.